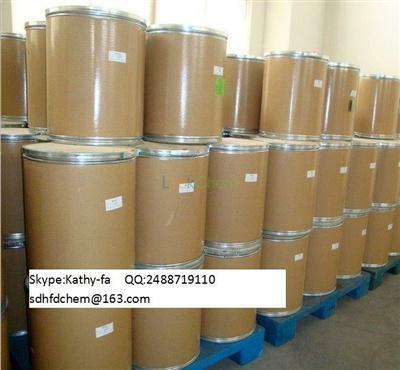 jinan hongfangde pharmatech co., ltd. strong products:steroids;entecavir hydrate,gadopentetic acid,meglumine gadopentetate ,gadopentetate dimeglumine, (dex)medetomidine hcl,terbinafine hcl ,brinzolamide,pramoxine hcl,prilocaine hcl ,tetracaine（hcl). 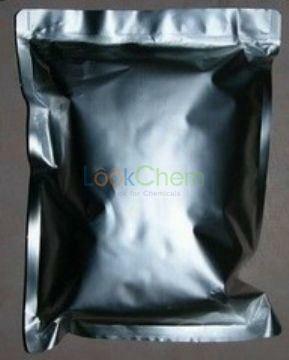 jinan hongfangde pharmatech co., ltd.is a company combined with development, production, sale and international trading. 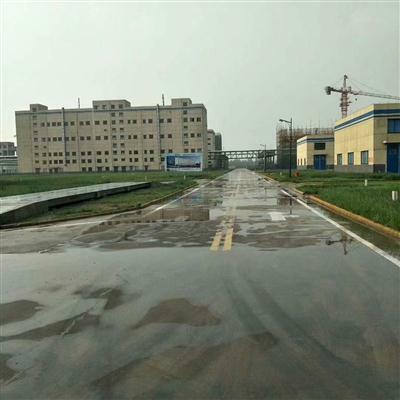 it possesses of a laboratorial building for new medicine development, perfect experimental instruments and a group of experienced senior technical engineers and talented administrant. 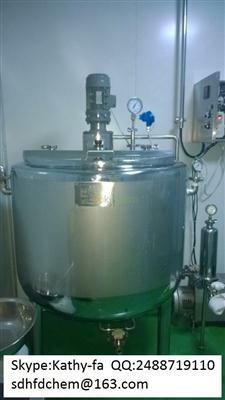 its business is mainly for the development, production, sale and export on apis, chemicals and intermediates. at present, company has already established a good business relationship with japanese. 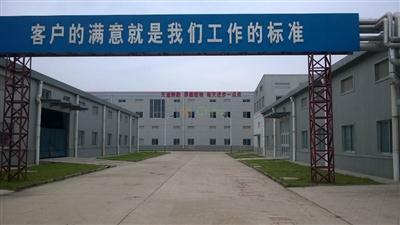 aiming at “enterprise internationalizing”, jinan hongfangde pharmatech co., ltd. bases upon both domestic and international markets, is looking for the future market demand of globe, and welcoming national friends’ visit for business negotiation, to go ahead hand to hand and develop multi-item cooperation. 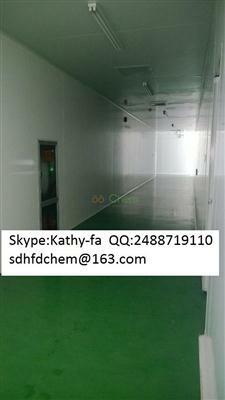 if you need,please don't hesitate to contact with us,we will provide high quality products and good service. 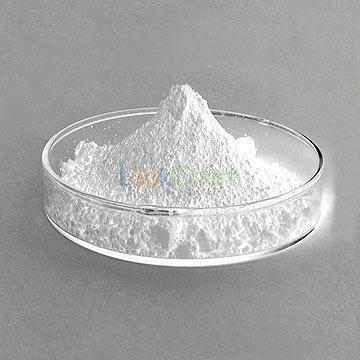 for entecavir hydrate ,gadopentetic acid, meglumine gadopentetate ,gadopentetate dimeglumine, (dex)medetomidine hcl,terbinafine hcl ,brinzolamide,pramoxine hcl,prilocaine hcl ,tetracaine（hcl), are our strong products,please check our product list,if you need,please don't hesitate to contact with us,we will provide high quality products and good service.